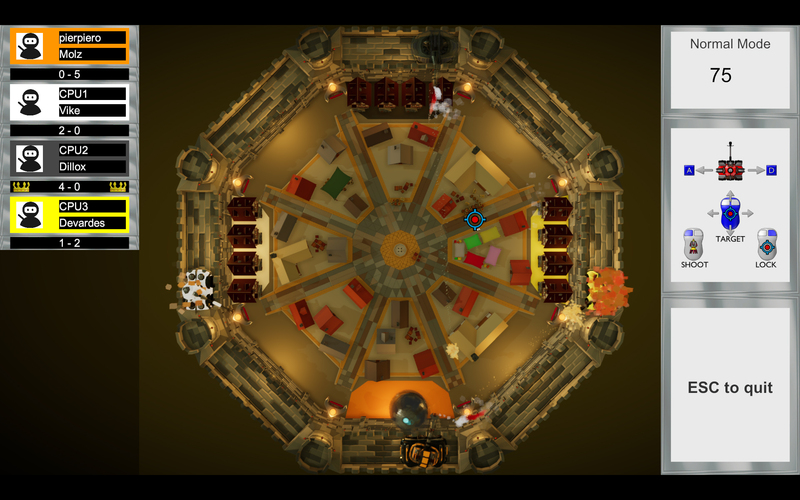 Cannon Arena is a 3D top-down casual action game. 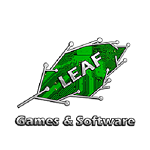 Choose to play in single player or multiplayer mode. 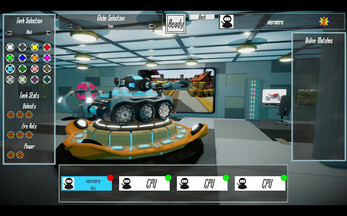 Selects a tank, from the unlocked ones, and challenges others in multiplayer arenas. In each arena, there could be until 8 players, competing either alone in free-for-all matches or in team matches. 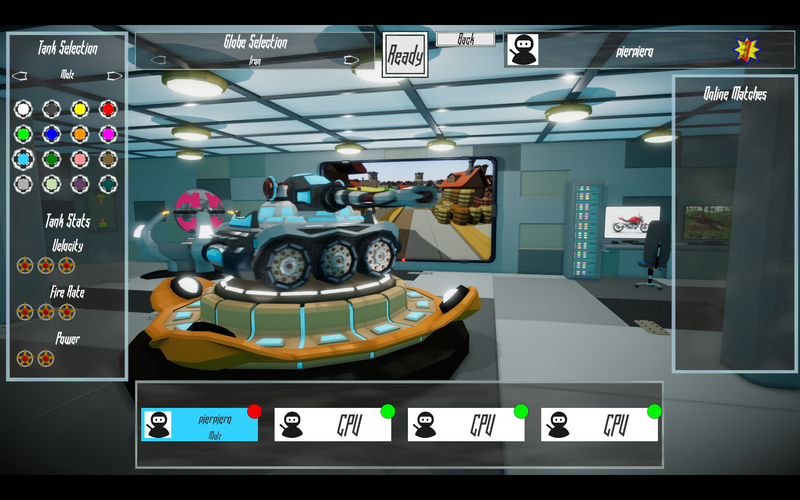 Complete the single player missions and unlock maps and tanks to play with in the multiplayer mode. The game takes place in a polygonal arenas with players placed on each side. 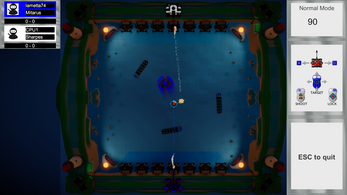 The player can move on the length of the side that they occupy and must shoot with the aim of hitting the globe that floats inside the arena in order to push it towards the sides occupied by the other players. 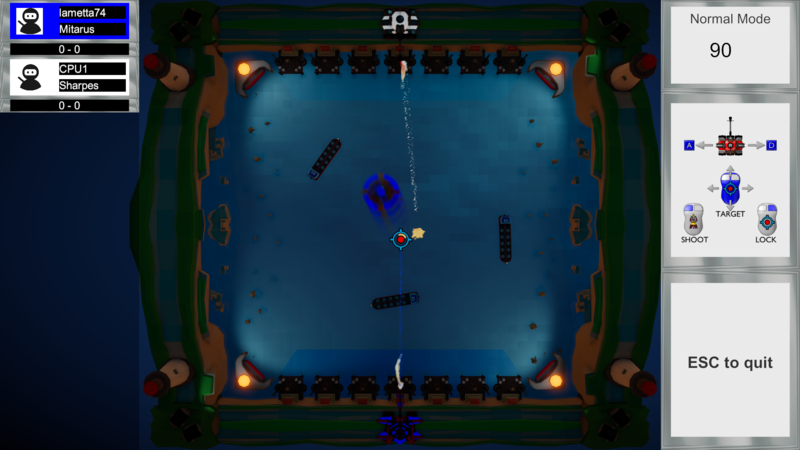 Inside the arenas, next to each side, there are tiles and boxes that, when hit by the globe, will collapse, granting points to the last player who hit the globe. 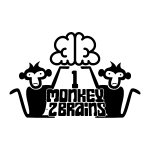 Each player will earn points for every opponent's box that is destroyed, and they will lose points for every box hit of theirs. The game ends when the countdown hit zero, who counts the best score is the winner. The game is currently in the Early Access stage. What is being done now is a work-in-progress that will evolve thanks to your feedback and constructive criticism. Help us in the development of Cannon Arena!